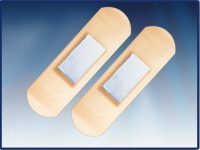 Cure Aid Silver is individually packed first aid adhesive bandages with antimicrobial absorbent silver pad (Pharmapad Silver). The plasters can be made of different backing materials like polyethylene film, polyurethane film, rigid fabric, elastic fabric, elastic nonwoven, rigid nonwoven, PE foam, printed PE film with children designs. 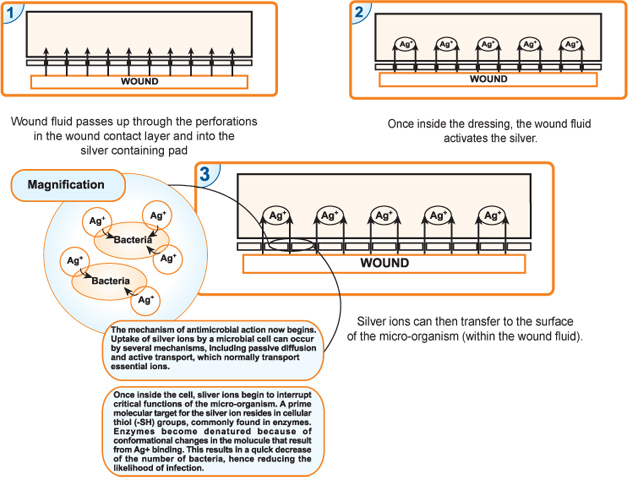 The silver ions of silver pad are non-migratory. When silver pad was tested for zone of Inhibition, there were no inhibitions of growth around the sample but only under the sample. This means that silver ions do not leach from the pad and act only at the pad surface when they come in contact with microorganisms. 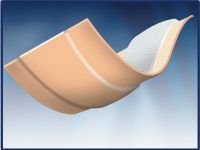 Antimicrobial, non-adherent, highly absorbent silver pad. Antimicrobial barrier to prevent colonization on the dressing. 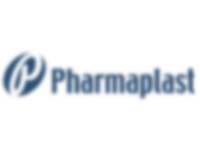 Prophylaxis against infection especially for wounds at high risk of infection. Biocompatible and complying to ISO 10993. Individually packed, E.O sterilized upon request. 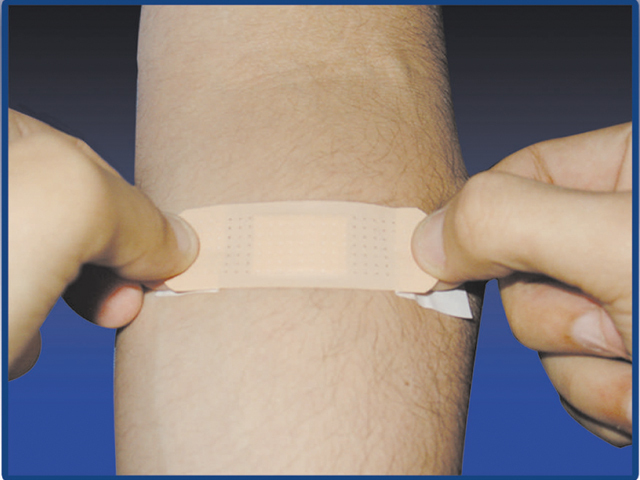 Detectable blue plasters produced using metallic wound pad. Polyethylene wash proof plasters are microperforated. Covering skin scratches and minor cuts. Do not use for individuals with known sensitivity to any of the dressing components. Due to the presence of antimicrobial silver ions, the experience with neonates / small babies is limited.